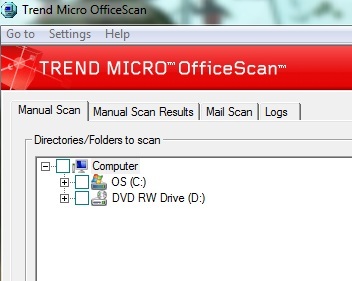 Depending on your installation of Trend Micro Virus, you may or may not see the above dialog. However, the install will abort with the error "Extraction of installation data downloaded from the web has failed." This error will occur if you are usiing the web installer or installing from media. 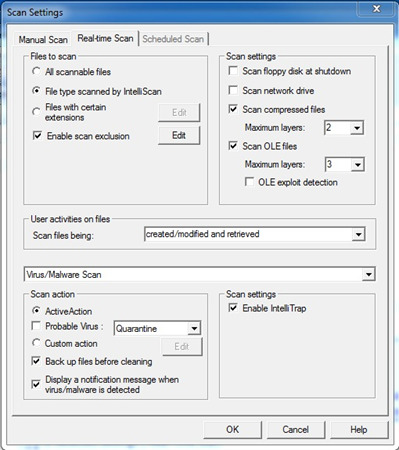 This is a false positive virus report in which MicroTrend has agreed as such. MicroTrend OPR version 9.390.00 should resolve the proiblem. You can also use the following steps to tell Trend Micro virus protection to not scan the files used by the install of your product. Click OK to all dialogs. You should now be able to run your install.